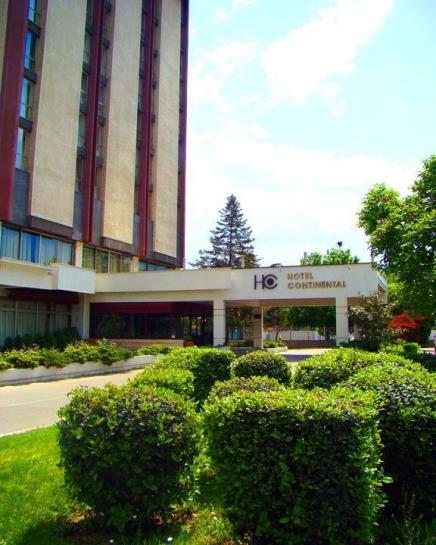 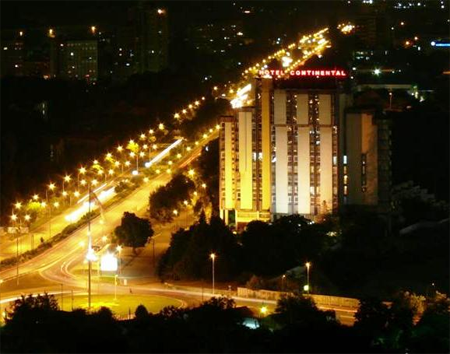 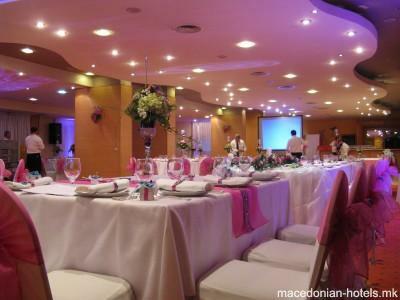 Located in the city, 20 minutes drive from the Alexander the Great Airport, in a 10000 m2 landscaped garden, adjacent to the Fair Ground, 5 minutes from downtown Skopje. 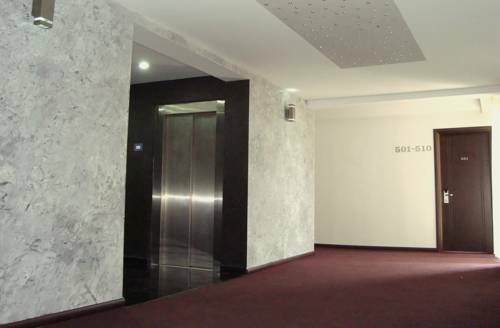 The Hotel Continental has its own private parking and garage where cars are safe. 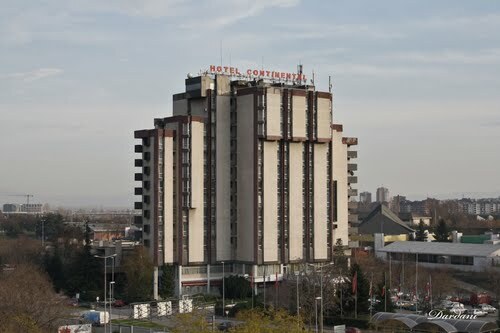 Since January 1994, the Hotel Continental became a part of a joint - venture “International Hotels”, founded by a foreign partner from France, which manages this Hotel. 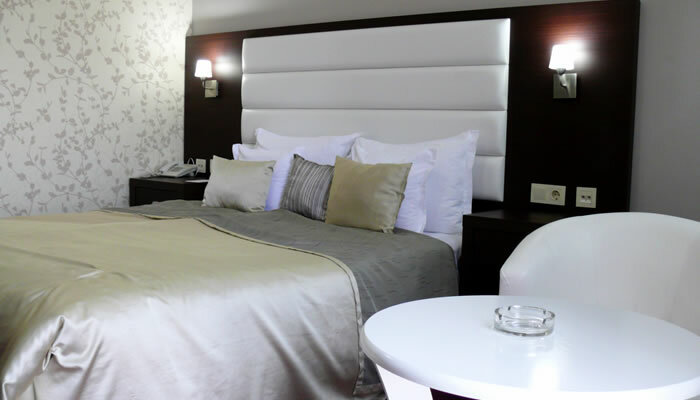 From that time, renovation of this Hotel is the main priority of this management, making of the Hotel Continental a luxurious and attractive Western European one. 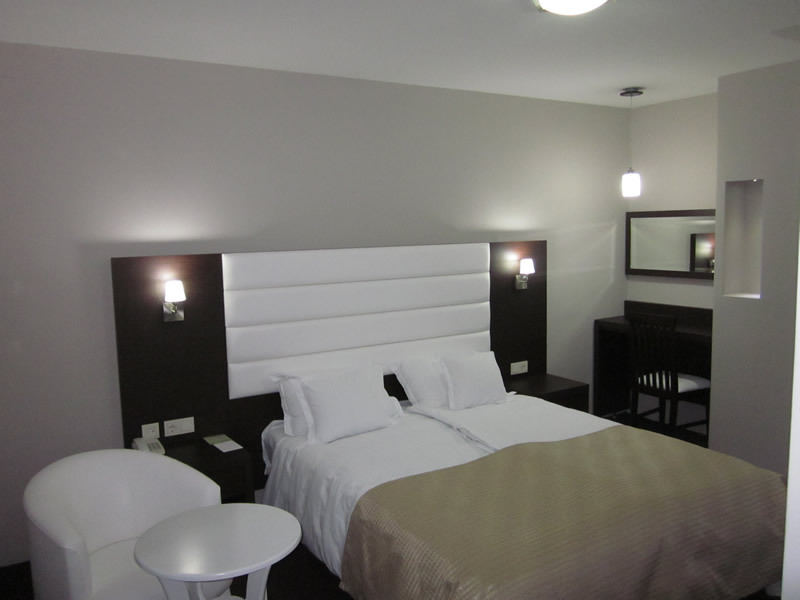 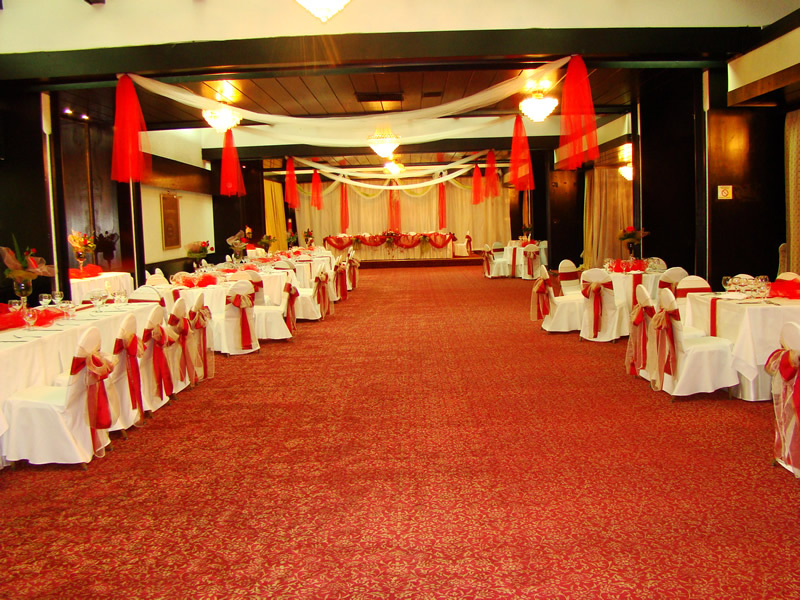 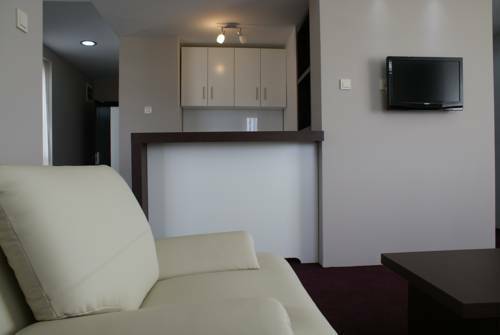 All the public areas have been renovated as well as a large part of the rooms and apartments. 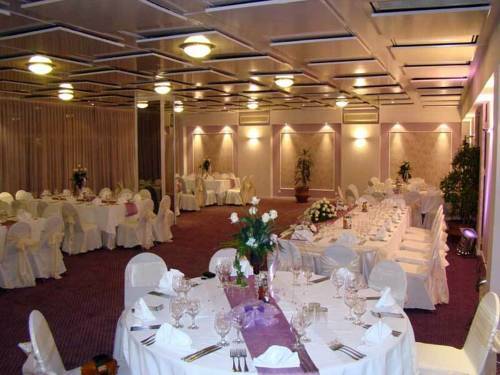 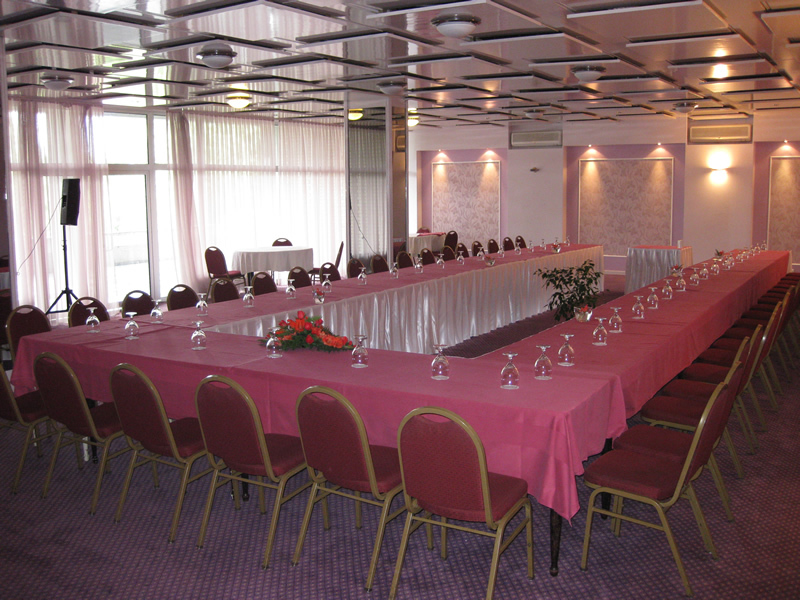 The Management intends to make from the Hotel Continental a member of one of the biggest International Hotels Chains.